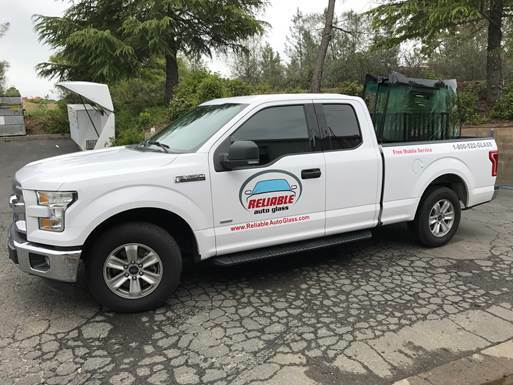 Reliable Auto Glass provides mobile auto glass services free of charge for the city of Auburn and all surrounding areas in Northern California. Our certified auto glass technicians will meet you at home, work, or an area of your choice and replace your windshield or other auto glass at NO ADDITIONAL CHARGE! View a list of California cities we commonly serve below. You will also be able to view a map of our service area.